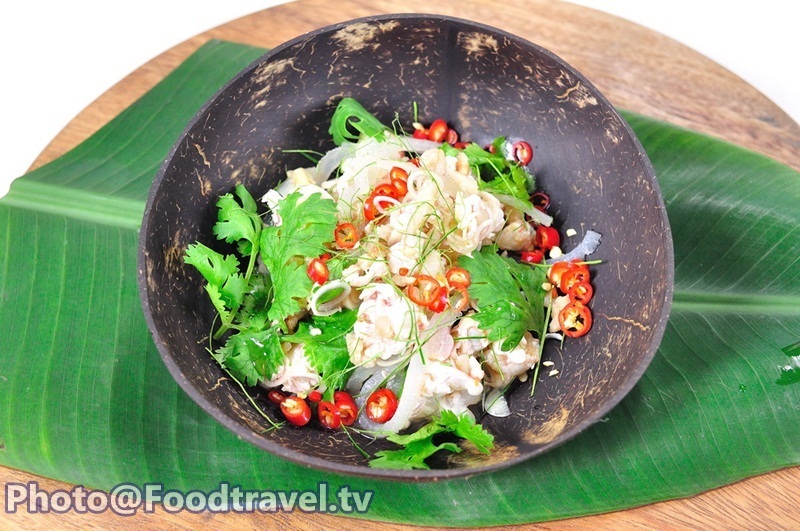 Esarn Shrimp Salad (Koi - Koong) - Koi Koong is a food that you should eat raw or semi - cook. It’s popular in the past. Even in the palace , Koi Koong was recorded too. 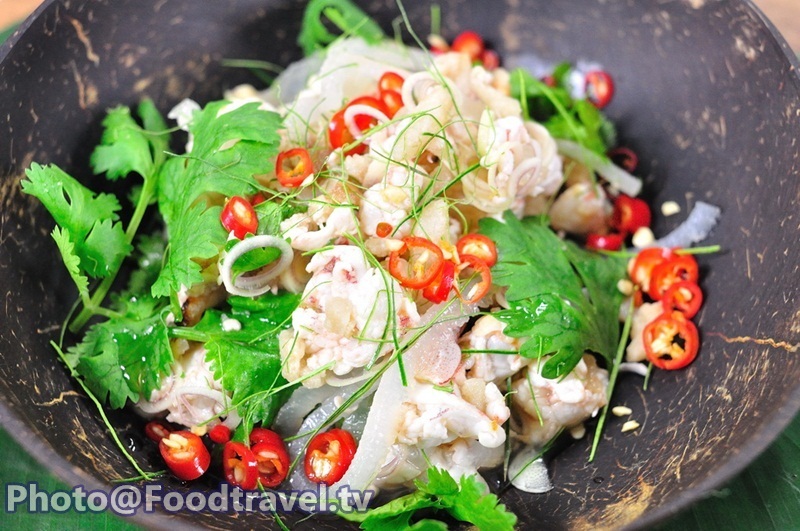 Simply delicious by eating with rice or fresh vegetables. 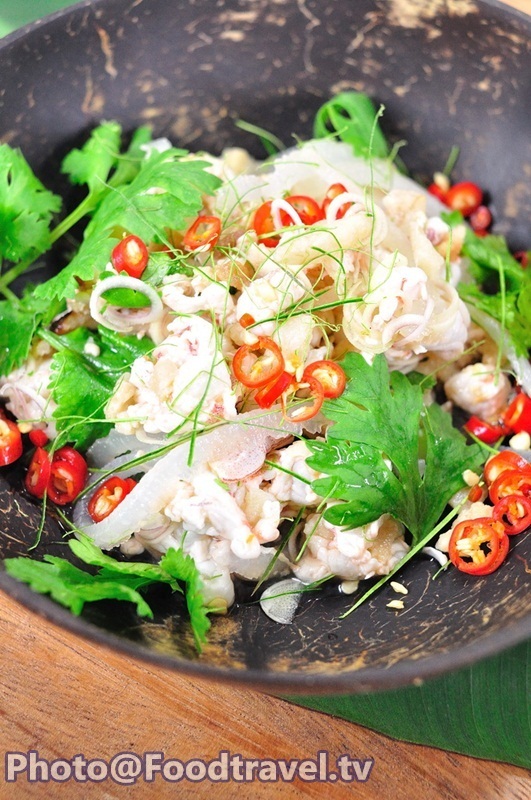 Serve together with ‘Koi Koong Chili Paste’ for more delicious. 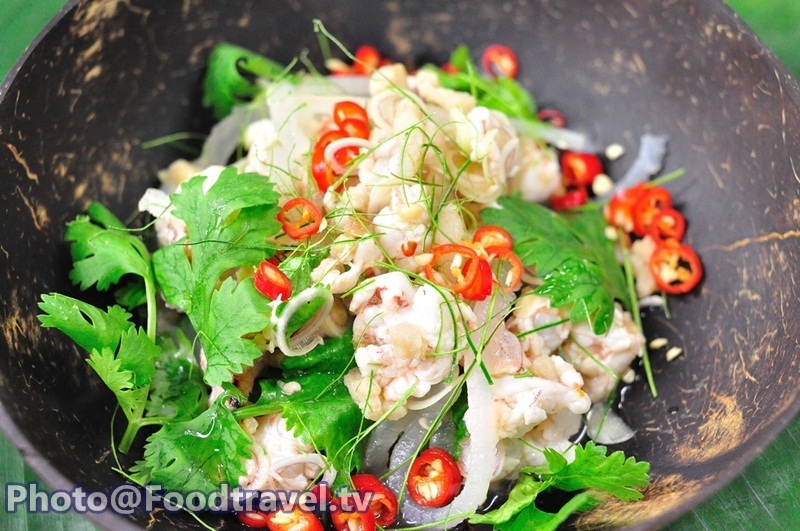 Esarn Shrimp Salad (Koi-Koong) - Koi Koong is a food that you should eat raw or semi-cook. It’s popular in the past. Even in the palace , Koi Koong was recorded too. 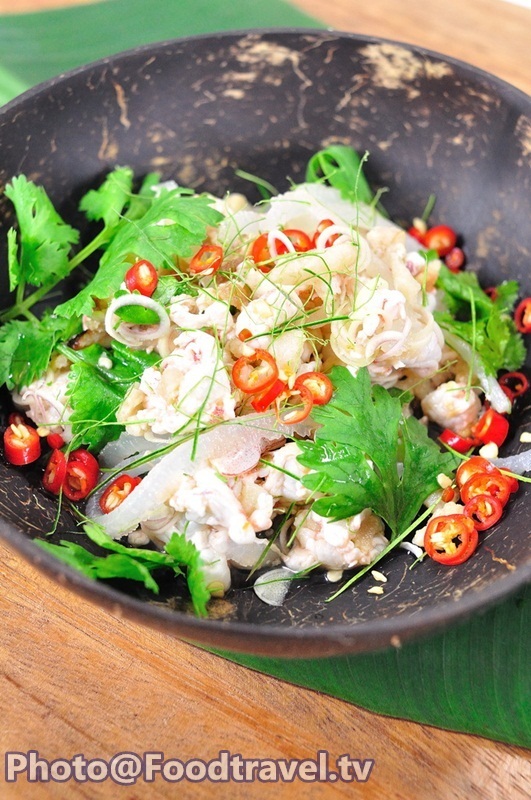 Simply delicious by eating with rice or fresh vegetables. 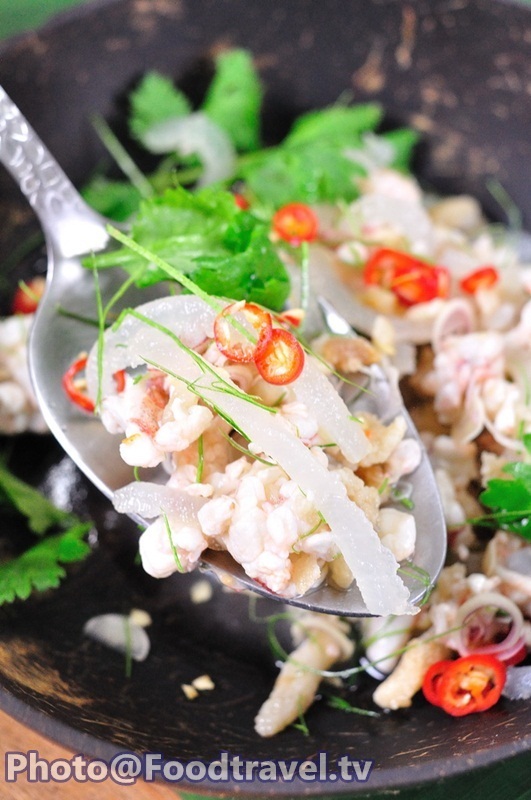 Serve together with ‘Koi Koong Chili Paste’ for more delicious. 2. 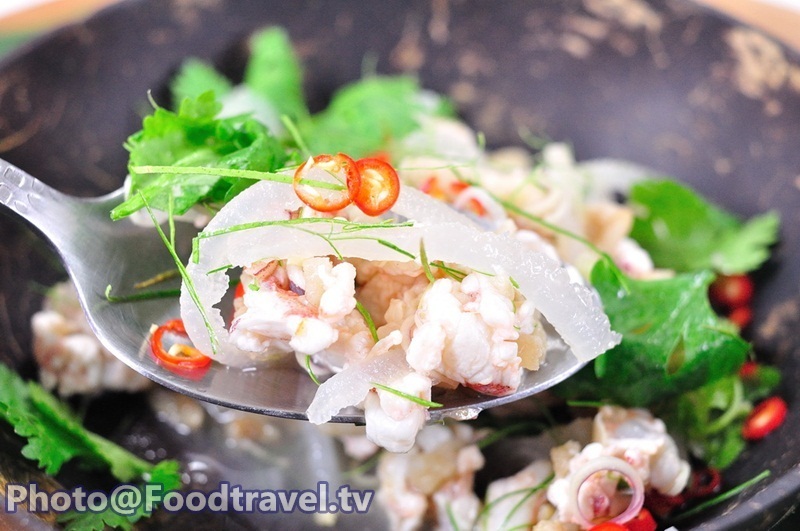 Mix shrimp together with pork fat, lemon grass and Kaffir lime leave. 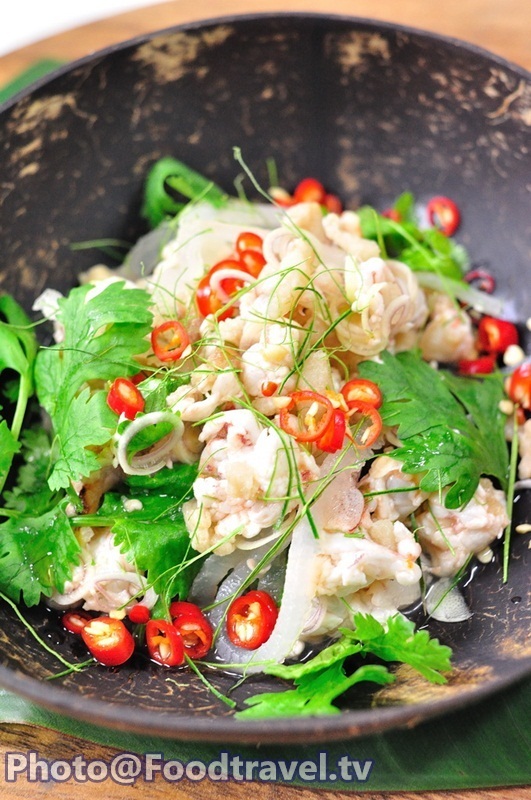 Season with fish sauce. 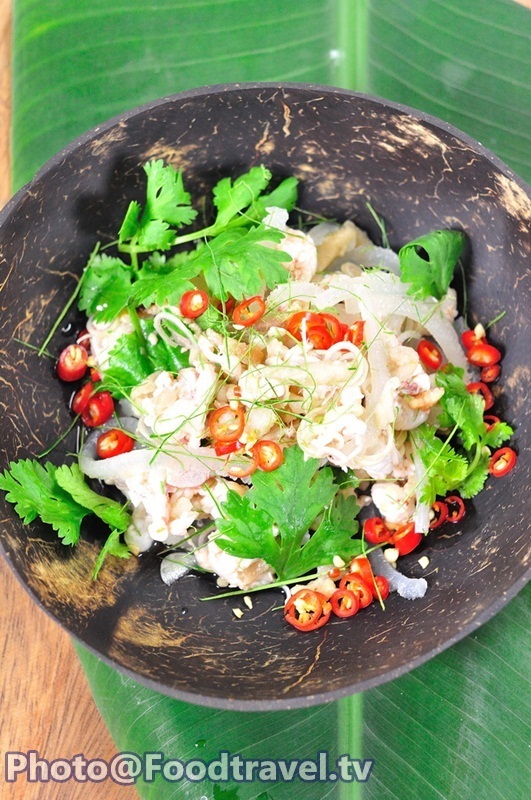 Taste and serve together with Nam Prik Koi-Koong, rice and vegetable.